Its sturdy Markdown editor supports keybindings which will allow power users to work without needing to take their hands off their keyboard. Open source: you can contribute to its source code on GitHub. 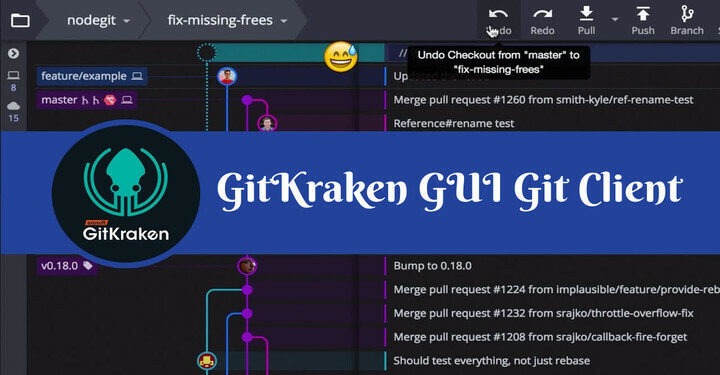 Free and available for download on GNU/Linux, Windows, and macOS. Easily create notes, to-do lists, and notebooks even while offline. 3 viewing modes: distraction-free, preview, and normal. Support for cloud syncing (currently supports Remote Storage and Dropbox only). 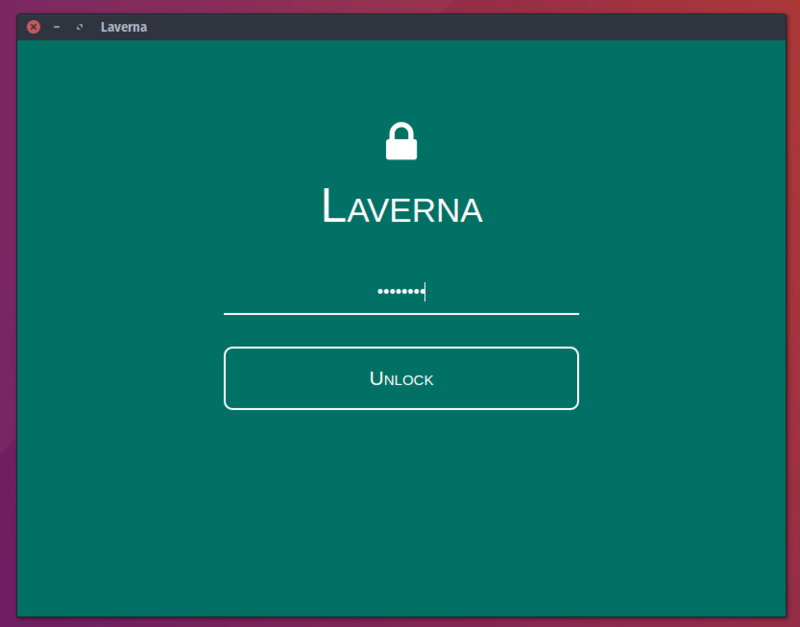 Laverna does an excellent job of keeping your notes synced on all your connected devices and it exhibits virtually no bugs whatsoever. If you were looking for a Markdown editing app for your everyday use you don’t need to search any longer. 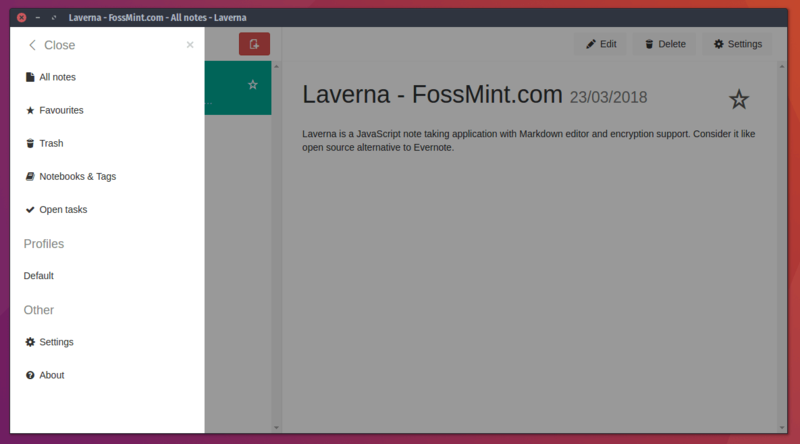 Do you already use a markdown editor that we don’t know about yet? 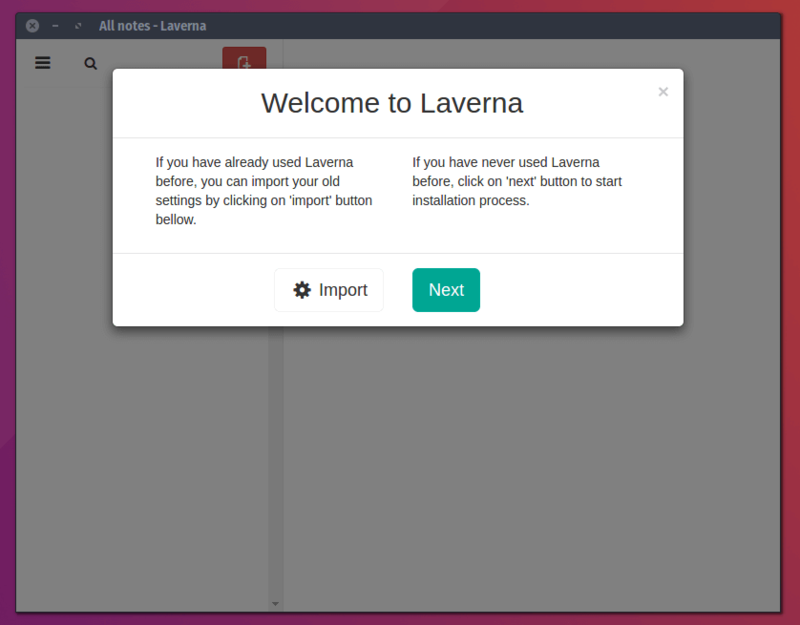 Maybe you should try out Laverna for comparison and see if it doesn’t do a better job. Don’t forget that you can drop your comments and suggestions in the discussion section below. 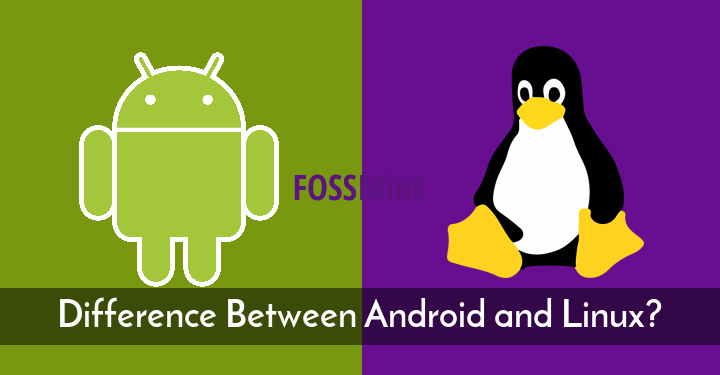 What is the Difference Between Android and Linux?